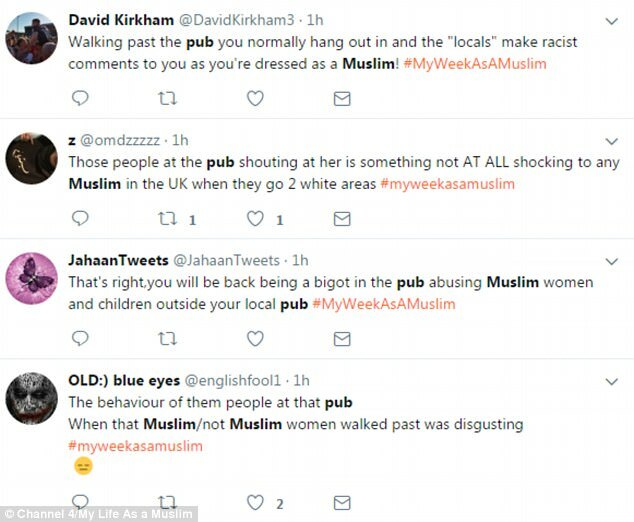 A white woman who dressed as a Muslim for a week was subjected to Islamaphobia by strangers - and even asked 'if she was going to blow us all up'. 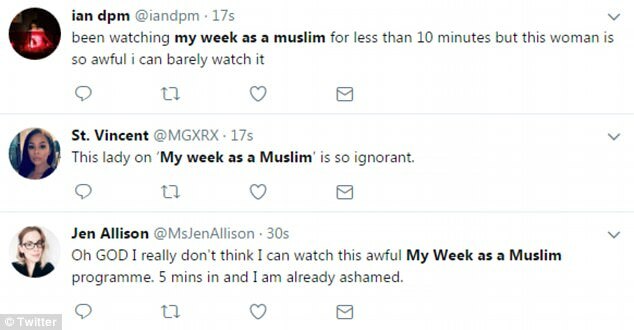 Katie Freeman was taking part in a social experiment for the documentary “My Week as a Muslim” with the intention of showing what kind of abuse every day Muslims can face in the UK. But the programme itself has been criticised for using 'brownface' makeup, the Manchester Evening News reports . 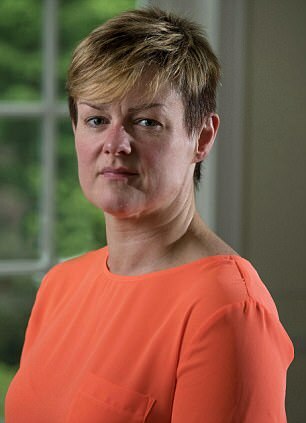 Katie, 43, is a healthcare assistant who said she had prejudices that led her to fear Muslims. As part of the Channel Four programme she lived for a week with Saima Alvi, a Muslim teacher and mother-of-five from Altrincham. But taking part in the programme challenged Katie’s views and opened her eyes to Islamophobia. Katie said: “I didn’t know what to expect or what they would think of me,” she said. “Would they think I was a racist? And what would I think of them? 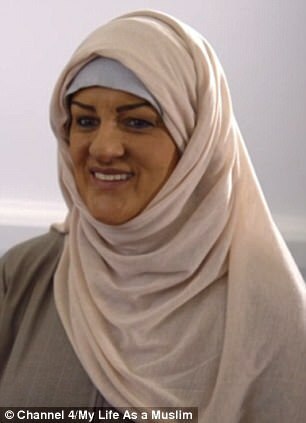 Katie admits that she didn’t know any Muslims before making the programme. “I would never class myself as racist but I was perhaps quite fearful of them,” she said. 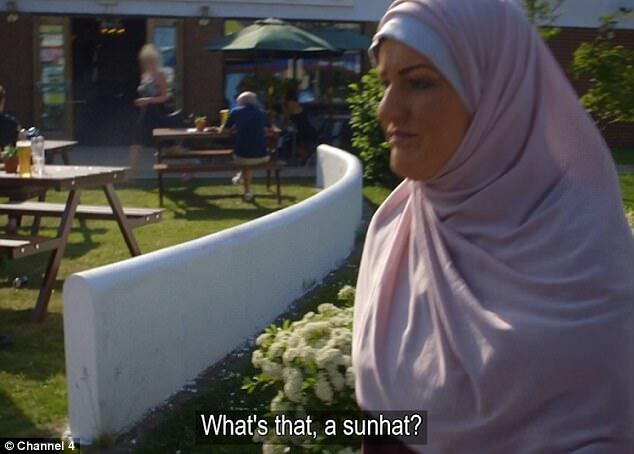 Saima, 49, and her family invited Katie to spend a week with them to see exactly what life is like in a Muslim household. Katie spent time shopping for a hijab in Rusholme, meeting worshippers at the Altrincham Islamic Centre and attending a vigil at the British Muslim Heritage Centre - where Saima is vice chair. She also spent time with Saima’s daughters at their Altrincham home, at a soup kitchen and observing a marriage meeting. “I wanted Katie to get an idea of everything we do in our community,” said teacher Saima. “What was emotional for me was seeing a person who had opinions based on ignorance and fear who was willing to give it a go. “She was willing to learn and immerse herself in the community and as a result it was a very positive response. The documentary was filmed, by chance, in the immediate aftermath of the Manchester Arena bombing - which killed 22 people. It was only when Katie ventured home to Winsford, Cheshire, that she received any abuse. Walking through her home town Katie was told ‘Muslims are not welcome here’, while one passer by yelled ‘are you going to blow us up?. Katie said: “The first time I went into Rusholme I felt intimidated,” she said. “There were lots of people in traditional dress. "Where I live it’s a 97 per cent white population - you don’t see people in burkas. "Slowly, bit by bit I felt more comfortable. “But I went back home to Winsford and that’s where I got the abuse. I felt frightened and vulnerable. Channel 4 bosses commissioned The Garden Productions to make the one-off show in a bid to challenge assumptions and prejudices different UK communities have about each other. But the producers have come up against criticism from faith leaders who say the programme promotes a stereotype of Muslims. The Muslim Council of Britain have said they would “not have advised” the use of ‘brownface’ and said it was not surprising it had “caused deep offence amongst some communities”. Mum-of-two Katie said she had no intention of offending anyone but the ‘disguise’ was necessary. “It was daunting,” she said. “I didn’t want to be offensive and for people to think I was taking the mickey. “But I felt it was important to get the truth of what it’s like to be a Muslim.